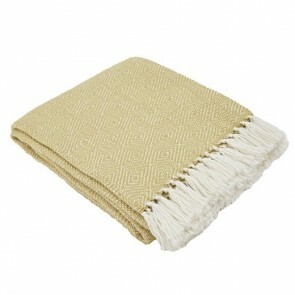 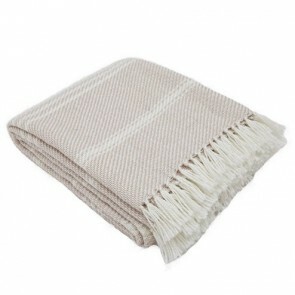 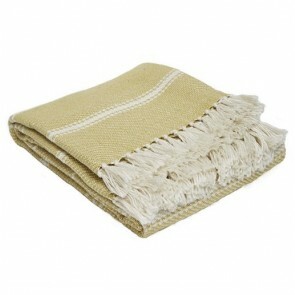 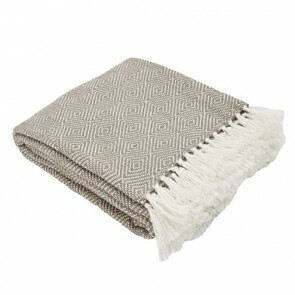 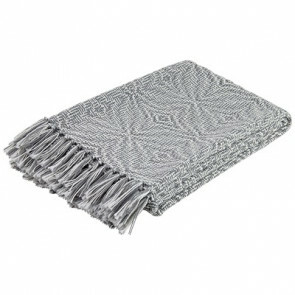 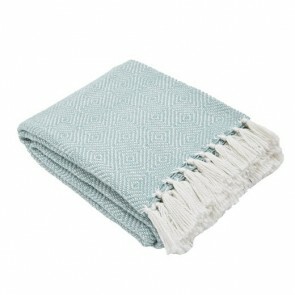 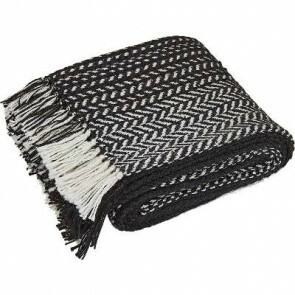 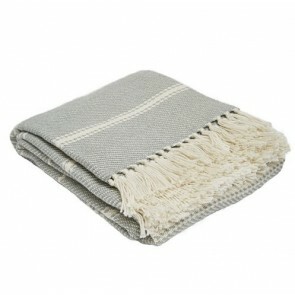 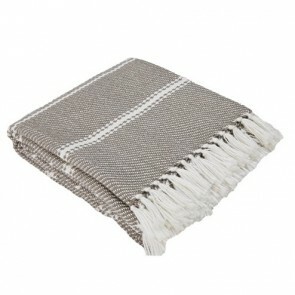 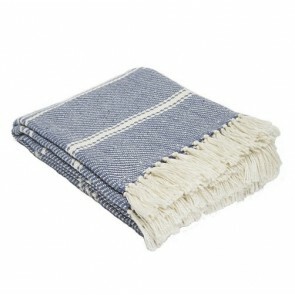 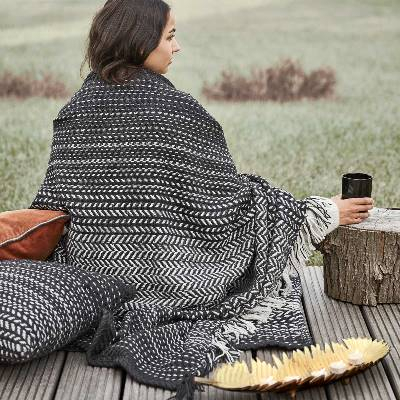 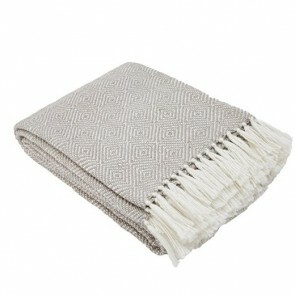 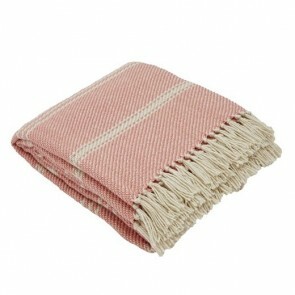 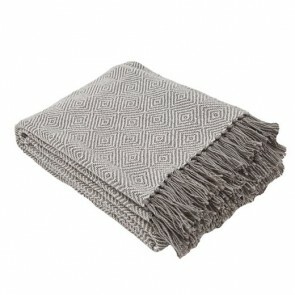 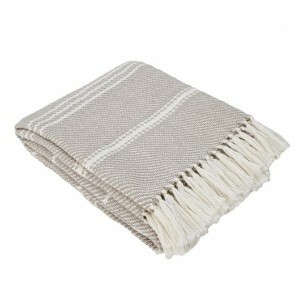 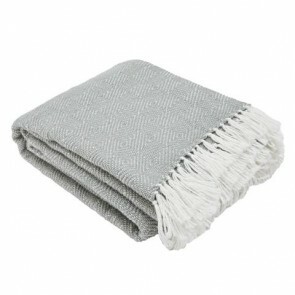 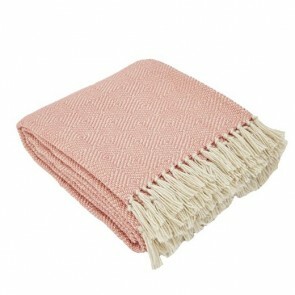 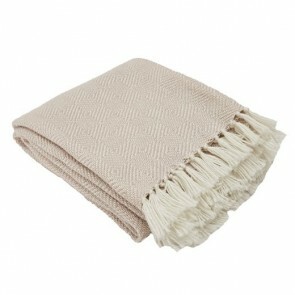 Made entirely from recycled plastic bottles, these gorgeous new throws and hammams look and feel like wool or a lightweight cotton, but are the perfect, practical and environmentally friendly picnic blanket or sofa throw. 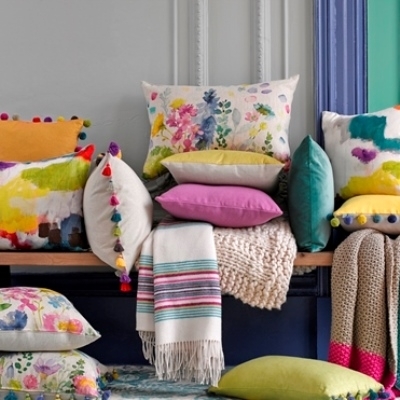 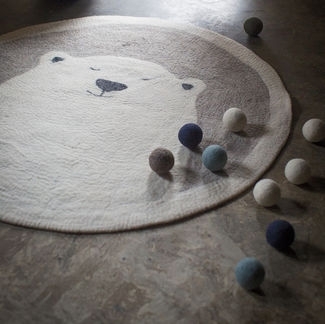 Unbelievably soft to the touch! 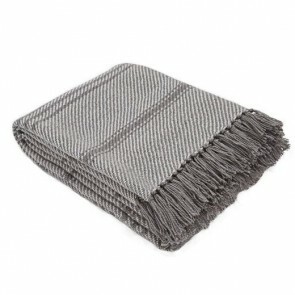 Soft, stain resistant, machine washable and great for indoor or outdoor use - perfect for pet owners, red wine lovers and beach goers. 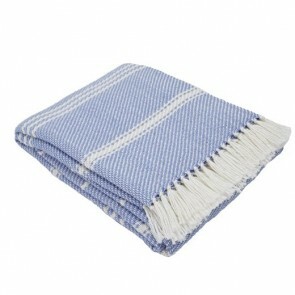 Mould resistant, incredibly easy to clean and hard wearing. 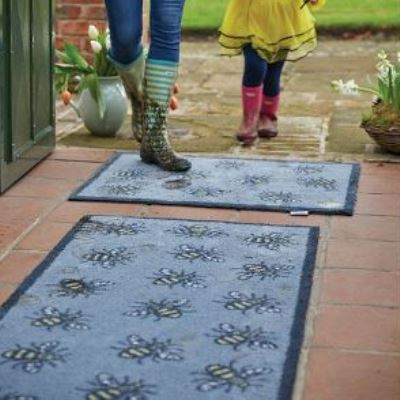 Moths won’t eat them and dust mites won’t live in them, so they are great for allergy sufferers too. 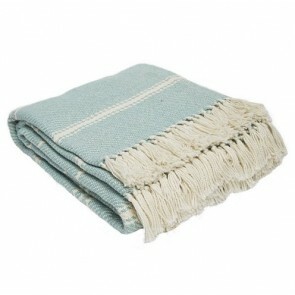 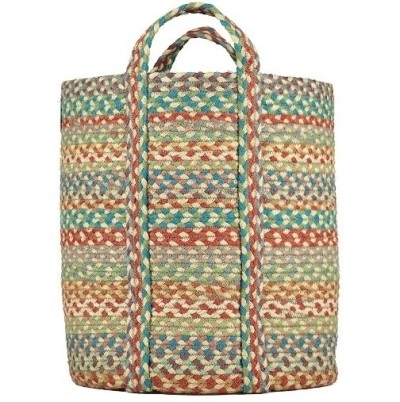 Hand loomed, so some variations in colour and size can be expected. 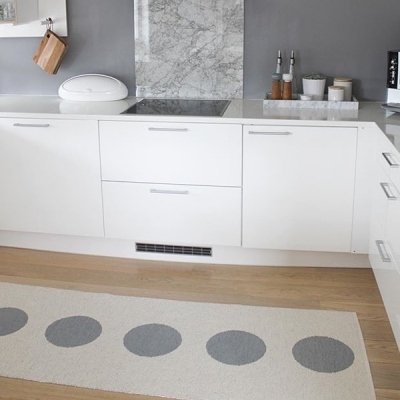 Hoover loose debris then hand wash using a light detergent. 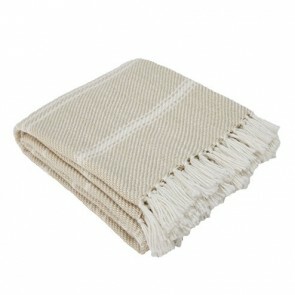 Allow to air dry naturally. 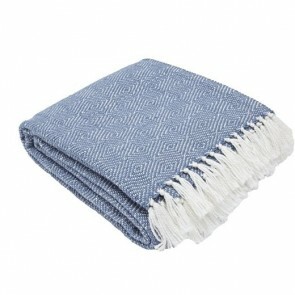 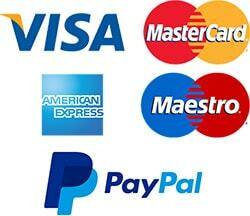 Can be machine washed at 30 degrees, using a non – biological washing powder. Do not tumble dry. 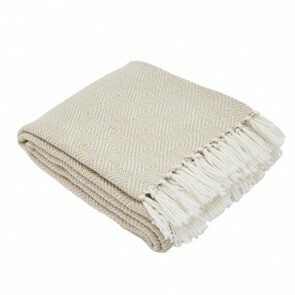 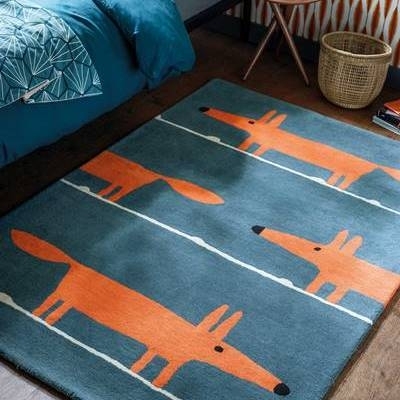 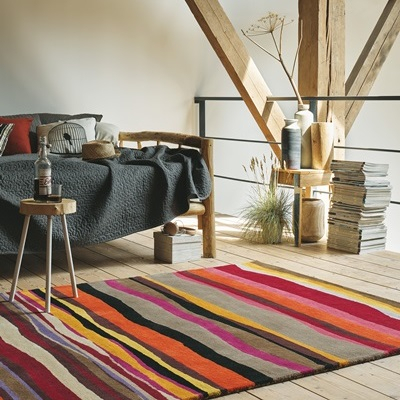 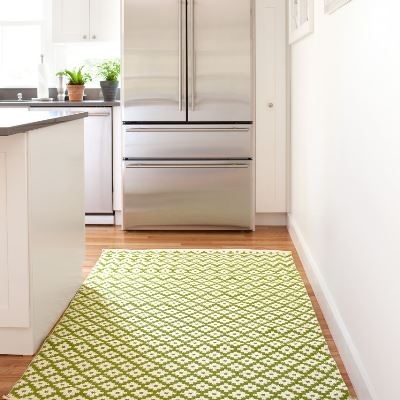 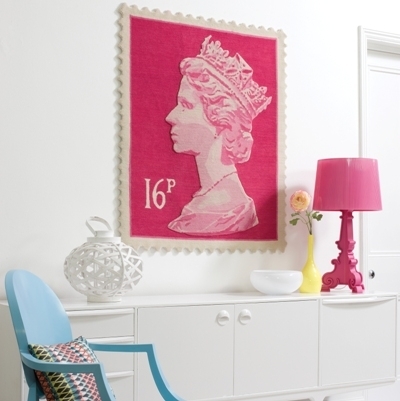 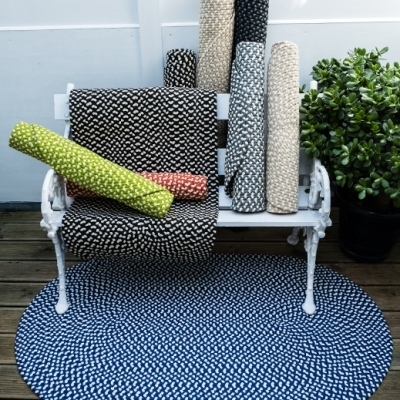 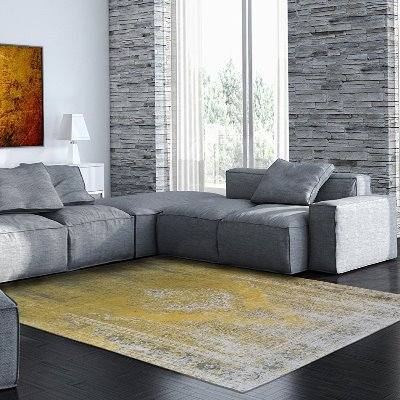 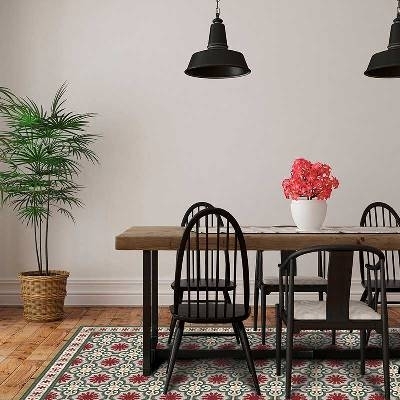 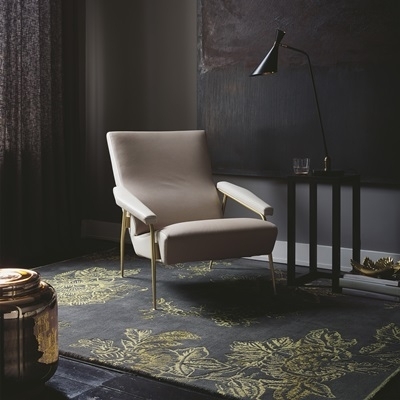 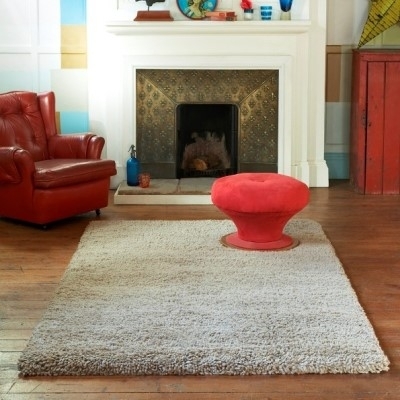 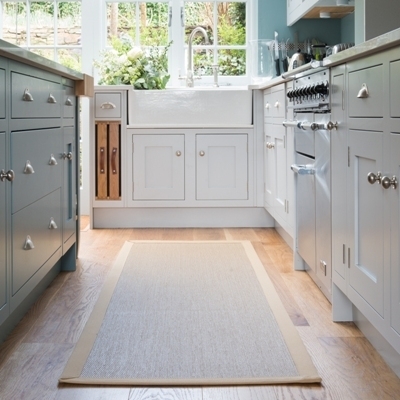 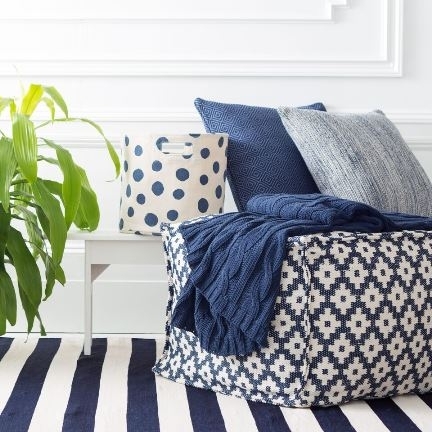 100% recycled, environmentally friendly, ethically produced, practical and gorgeous rugs and textiles .